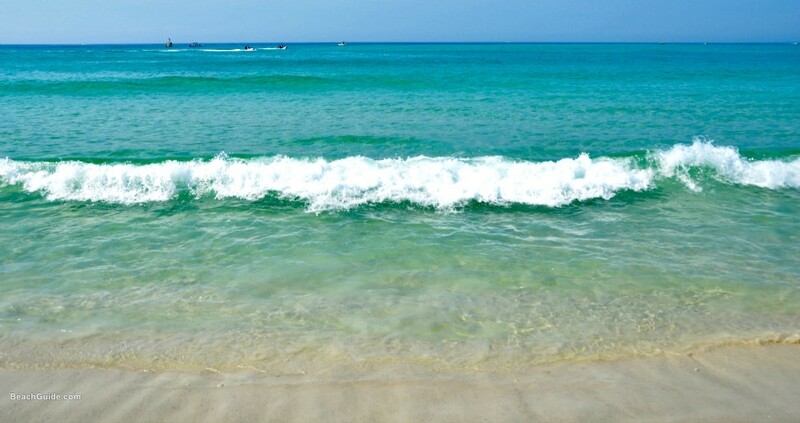 With its white-sand beaches, glittering Gulf waters, and clear skies most days of the year, Destin is a popular spot for vacationers wanting to laze around in the sun. But for visitors looking for a more active vacation, or just a quick break from the beach, there are plenty of other Destin Florida attractions. – Go fishing. 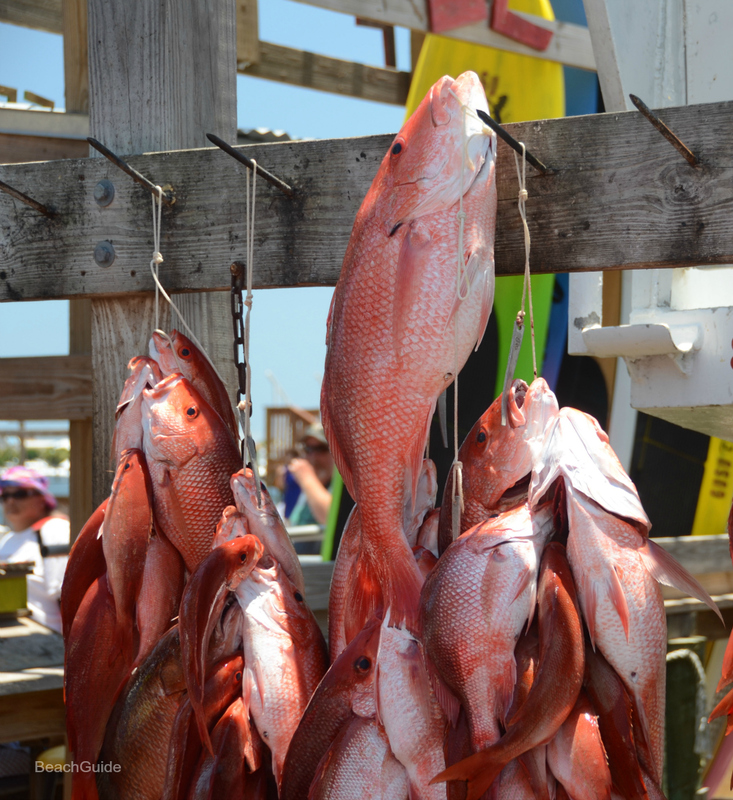 The fish are biting year-round in Destin — it’s called “The World’s Luckiest Fishing Village” for a reason. 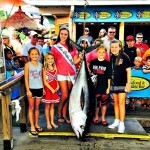 Destin Harbor is also home to the largest charter fishing boat fleet in the state of Florida. 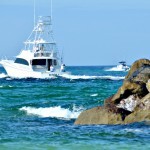 Find info on Destin Charter Fishing boats for your next trip, including types of fishing, number of passengers, fees, and more. – Visit Crab Island. Bring your boat, or rent a pontoon or Jet Ski and spend the day at this submerged sandbar, where boaters anchor in the shallow water just north of the Destin bridge. Besides relaxing on the water and taking in the scenery, visitors enjoy floating water slides and other kid-friendly attractions, snack and beverage vendors making their rounds, music playing on party barges during weekends, floating bars, Frisbee, snorkeling, hunting for hermit crabs, and just visiting with friends and enjoying the crowd. – Play golf. 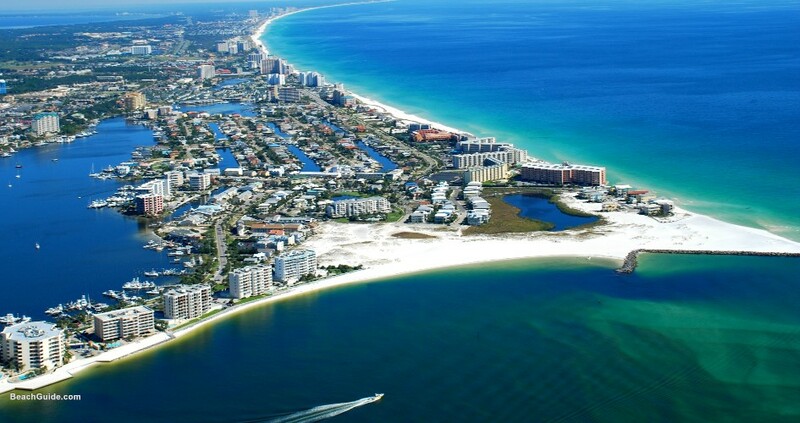 Destin is well known for its beautiful golf courses (offering more than 1,000 holes), many of which boast views of the Gulf and Choctawhatchee Bay. Find info to schedule your tee time by visiting our Destin Golf page. – Try a new water sport. Options include (but are not limited to) paddleboarding, Jet Skiing, kayaking, sailing, snorkeling, and diving. Most beach services rent equipment, such as paddleboards and kayaks, right in front of rental condos. Jet Skis, pontoons, parasailing, and snorkeling boats depart from the Harborwalk Village area. 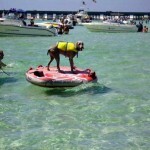 You can visit the area or arrange a trip in advance by visiting our Destin Recreation listings. – Build a castle in the sand. Discover your inner child, and keep the kids entertained at the same time, by learning how to build the best sandcastle ever. Beach Sand Sculptures, a Santa Rosa Beach-based company, offers sandcastle-building lessons year-round, not just in Destin, but in communities all along the Emerald Coast. Owners Rick and Capri Mungeam also create professional sand sculptures on demand to mark everything from marriage proposals and weddings to birthdays and anniversaries. – Visit The Track, an amusement park catering to all ages. Besides muliple Go-Kart tracks, attractions include mini-golf, bumper cars on land and water, an arcade, kiddie rides, and bungee jumping for the thrill seekers. – Spend the day at the Big Kahuna water park, centrally located in the heart of Destin, open seasonally and featuring enough rides and slides to keep visitors of all ages entertained. – Eat lots of seafood. You’ll find plenty of dining choices in Destin, from cozy hole-in-the-wall cafes to white-tablecloth eateries. Attention anglers: Many local restaurants will even cook your catch for you! – Party. 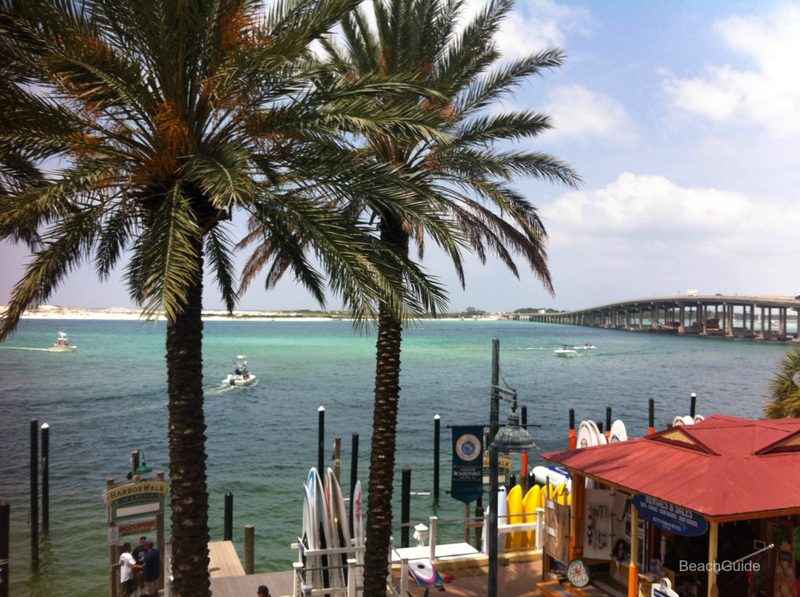 Destin has plenty of night spots, many of which offer live entertainment every evening. AJ’s Club Bimini, on Destin Harbor, always draws a crowd. Enjoy the laid-back atmosphere, tropical drinks, bands, and dancing (Sunday to Thursday until 2 a.m.). 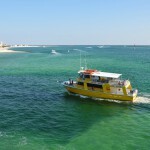 – Cruise the harbor, bay, and Gulf of Mexico. Sign up for a sunset or Destin dolphin cruise and explore Destin by water. Browe our listings of Destin sunset and dolphin cruises. – Drive over to neighboring Fort Walton Beach and visit The Gulfarium Marine Adventure Park. – Check out the shops and restaurants at HarborWalk Village and Sandestin’s Village of Baytowne Wharf. Other shopping options include Silver Sands Premium Outlets, Destin Commons, and Grand Boulevard at Sandestin. – Rent a bike. Get in some exercise and see the sights at the same time! A great place to explore by bike is nearby Henderson Beach State Park. A pet-friendly hiking trail meanders through the dunes, making the park a good place to walk as well. Be sure to stay in touch with us on our Destin facebook page and visit our site when you’re looking for places to stay in Destin, FL.